107 Jana Drive #83, Statesville, NC 28677 (#3458269) :: Robert Greene Real Estate, Inc. Amenities Galore! Community pool, Walking Trails, and Clubhouse! Home is Loaded with Features! Large Screened Porch Patio off Great Room for easy indoor/outdoor entertainment! 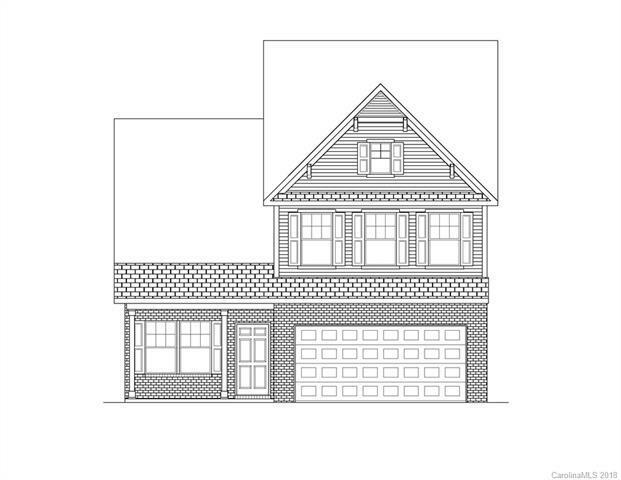 Kitchen features gorgeous Painted Birch Cabinets, Granite countertops, designer Backsplash, Stainless Steel Appliances! 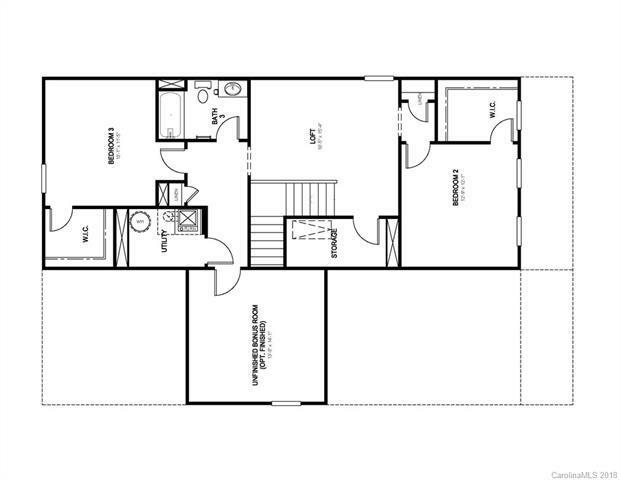 Master on Main with Dual Sink Vanity and Huge Walk in Closet! 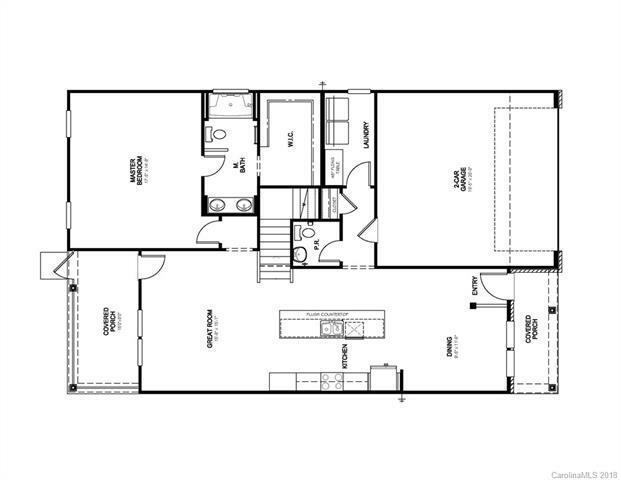 Unfinished Bonus for additional storage, secondary bedrooms also have huge walk in closets!